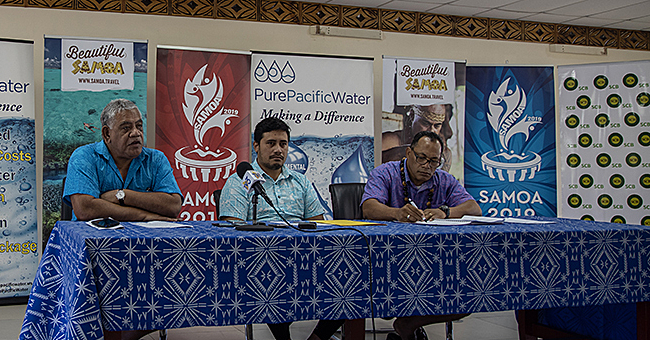 Samoa Shipping Corporation has denied they are planning to set up a hotel and claimed the facility will be a ‘bed-and-breakfast' type of accommodation. 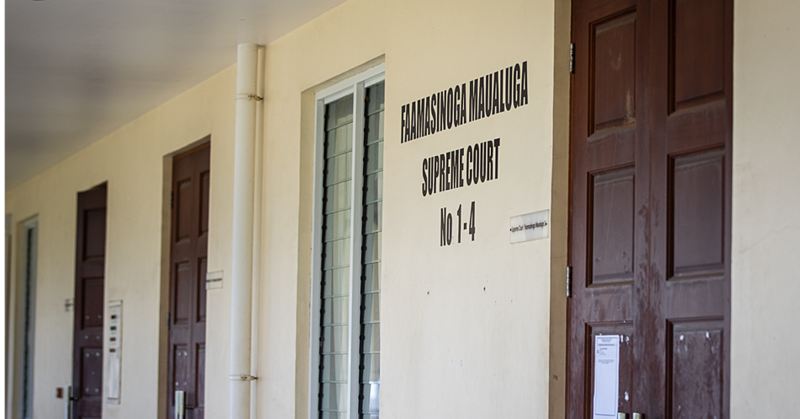 The State-owned company early in the week came under criticism after it announced plans to establish a hotel to complement the services that it already offers in Mulifanua. 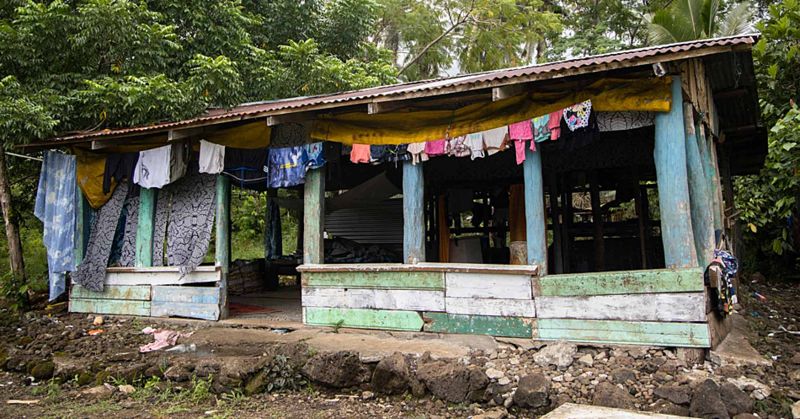 The owner of Transit Motel in Mulifanua, Pa’u Dr. Roy Ausage, described the plan is ‘ludicrous’ and contrary to the tenets of democracy in Samoa. 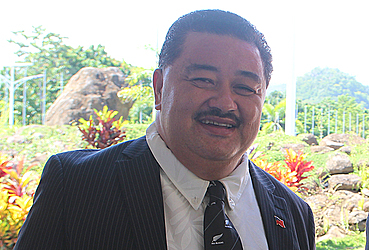 Pa’u said the new facility will still compete with local businesses despite denials by the Samoa Shipping Corporation general manager Papali’i Willie Nansen. Expressing his views in a letter to the Samoa Observer, he said the company did not have any plans now and in the future to go down that path. “You’ve asked about the building which used to house the shops at Mulifanua and my response was that one of the options we’re looking at is to convert it into a bed and breakfast type accommodation but not a hotel,” he stated in the letter. Papali’i said no decisions were made on the project and they were still looking at their options. “Projects such as hotels has to go through the proper process and channels of communications outlined by Government, and the ultimate decision has to be endorsed and approved by Cabinet. I’m sorry about your interpretation of our concept but that was not our intention,” he added.